The construction industry is a not just a field full of labor but is also a field full of competition especially of outsourced contractors. Your bids have to be accurate and practical while trying to win the favor of the head of the project. 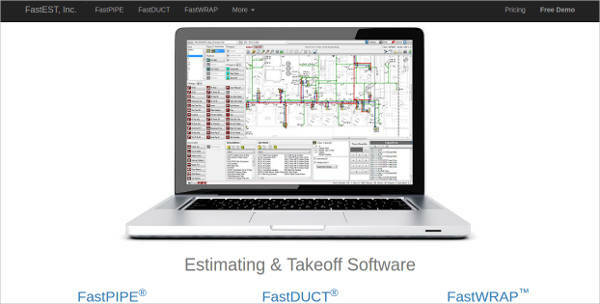 Take the lead by submitting fast and reliable mechanical estimates before others can. With a Construction Estimating Software, you can generate a full breakdown of how much it would cost for you to do the work. No need for manual computations. This way, you can avoid human error and hasten up work at the same time. 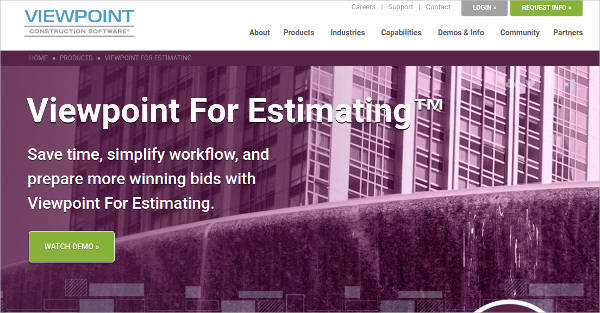 It is said that an estimating software can help you finish your work at the shortest time and with accuracy. This is because it has convenient features that, albeit different from what software you use, are still generally offering the same functionality. Check out some. While creating your estimates, you look through the database for the type of piping you want to use, which includes the pipe itself, tee, elbow, and other necessary equipment, some of which will have pictures to help you identify easily and it comes in different sizes for variety. Also, it can also read plans and scan shapes to easily estimate how many you would need. While you can create your own format to use in estimating, you may just as well use the template sheets available. All you would need are the data to input such as the cost of the labor, material, and the equipment. This will quicken your pace in finishing the estimate so you may send it in no time. Speaking of time, if you need a project tracker, you might as well use a Construction Scheduling Software. The prices in the market are very much unpredictable. The prices for the materials you estimated today can inflate the next thing tomorrow. To save yourself from the hard work of computing over again, the software offers flexibility in the markup. Therefore, you can alter your inputted price to keep a good profit while keeping the bid competitive. Given that there can be multiple revisions done on a project, you need to oversee the changes and make sure that you are not putting up the same data from the previous ones. 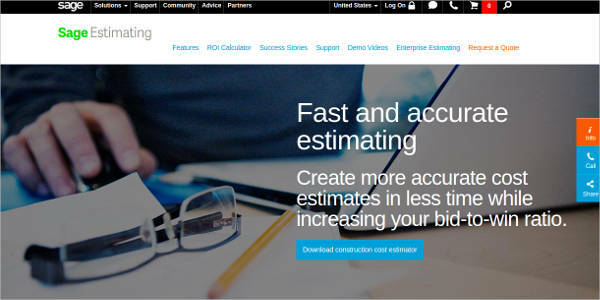 Compare your estimates with the revision tracker feature. You can see the history of your estimates from the first estimate you created up to the latest ones. 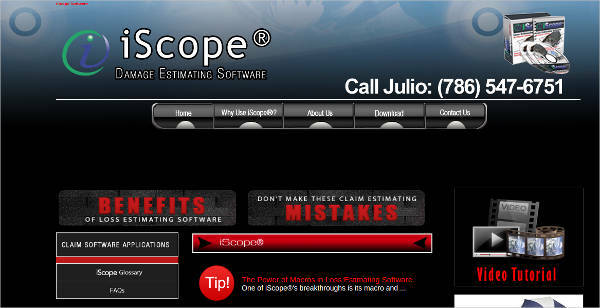 Another important feature is the branding of your estimates. The software itself will put in your company logo and other necessary information to make your estimates officially yours. No need to setup your own header, the saved outcome will consist of your estimated pricing and your company information. Additionally, if you are handling more than one project, you can get a Construction Project Management Software to help you balance everything out even while on the go.